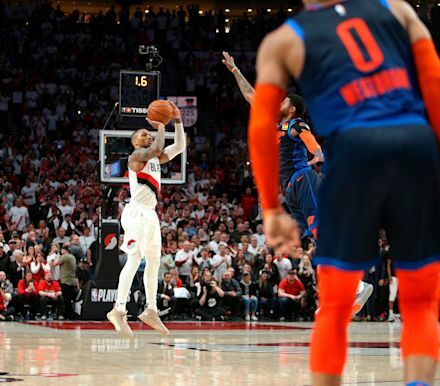 Damian Lillard defended his 37-foot game-winning shot. Buzzy electric truck company Rivian announced a $500 million investment from Ford Wednesday, coming months after a $700 million funding round led by Amazon. The company has been called the "Tesla of trucks."